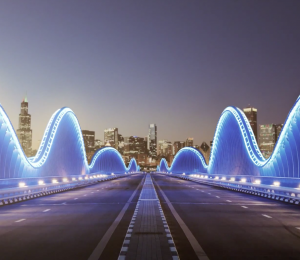 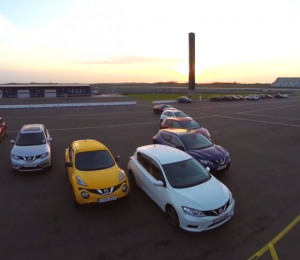 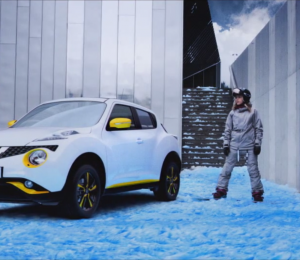 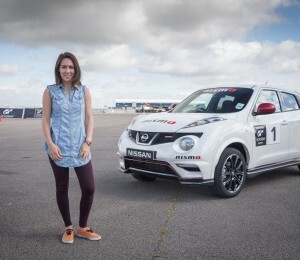 As Nissan celebrates the LEAF’s one billionth all-electric kilometre, a new video says ‘thanks’ to the switched-on motorists who made it possible. 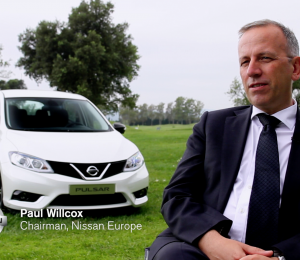 NISSAN Insider has spoken to Nissan Europe chairman Paul Willcox about his views on Pulsar and LEAF. 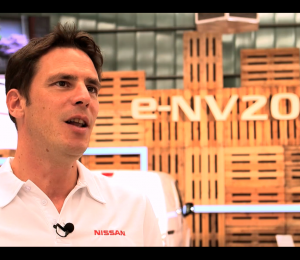 Willcox explains how Pulsar is a class-leading product, ideal to fill a gap in the market. 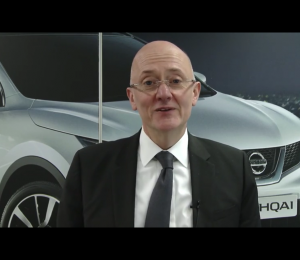 He also talks about why LEAF has been so successful in the UK and what he expects to see in the future.